Putting with the flagstick in, now allowed as part of myriad new rules, isn’t for everyone. 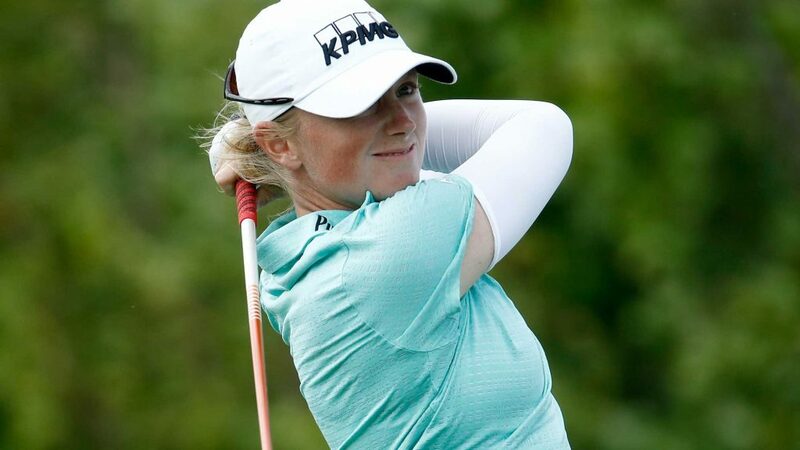 Count three LPGA players who have been ranked No. 1 in the world — Cristie Kerr, Lydia Ko and Stacy Lewis, as well as former No. 2 Lexi Thompson–among those who prefer the stick out.